Mr. is using Smore newsletters to spread the word online. Sure, there are many ways to organize your life, however, this may be the BEST way to do it! 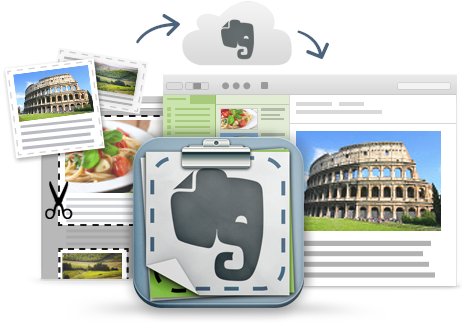 Discover a plethora of uses for Evernote! Accessible, The same on every digital device! As Always! Tuesday 11:35 OR 12:05 OR 12:35!